Now that the season is closing, it seems every day a new transfer rumour is created or re-created. 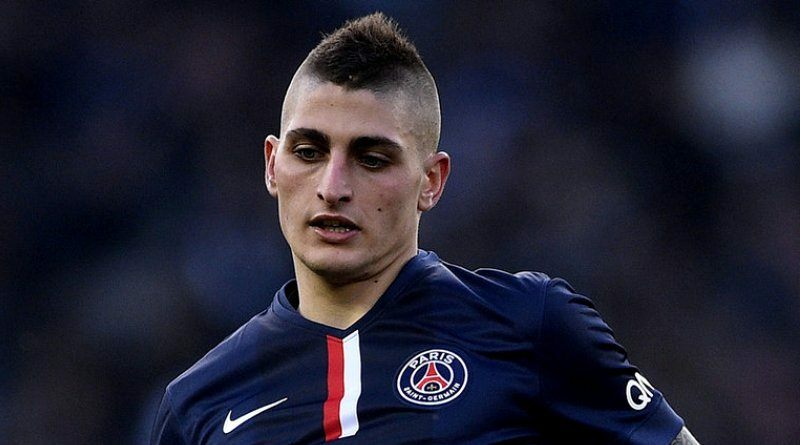 Juventus appear to have a genuine interest in signing Marco Verratti this summer. According to the football transfer rumours in Italian media, Juventus are targeting Paris Saint-Germain midfielder Marco Verratti. The Italy international was signed by Paris Saint-Germain in July 2015 from Pescara for a fee of 12 million euros. The 25-year-old has a contract until 2021 with the club. Verratti has played 239 times for Paris Saint-Germain since signing from Pescara, scoring eight goals and creating 43 assists in that time. The 25-year-old is considered to be one of the best midfielders in Italy. The Italy international has been in outstanding form this season. Marco Verratti has represented Italy at Under-19, Under-20 and Under-21 level, winning 16 caps, before making his senior international debut in August 2012. As a member of Italy national football team, Verratti won 25 caps and he scored one goal. Juventus are in the market for a new midfielder when the transfer window reopens. The Juventus manager has been impressed by his performances this season and could make a move in the coming transfer window. Massimiliano Allegri is a long term admirer of Marco Verratti and believes he can get the most out of the Italy international. Paris Saint-Germain would be wise to keep the Italy international, but if they do let him go expect it to be for a hefty sum.